Class of ’68 Will Celebrate 50th Reunion this October! 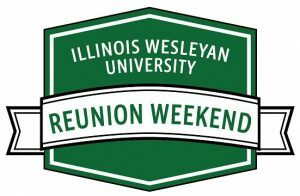 Members of IWU’s class of 1968 are busy making reservations, contacting old friends and getting ready for their 50th reunion October 5-7. 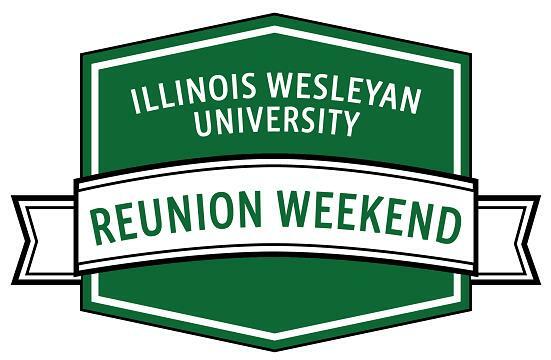 The Reunion Weekend and Homecoming 2018 is A Century of Celebration. Please fill out the 50 Year Reunion Book Survey. You don’t have to attend to be included in the Book and receive a copy. We want to know what everyone is doing after all these years. Also watch for registration information. It will be available in August. Let Jill Dew, jillwdew@gmail.com, or Steve Nestler, nestler345@sbcglobal.net, know if you plan to join us! Or contact Krista Cordona ’03, kcardona@iwu.edu. The nine movies are “Dear John,” “Eat, Pray, Love,” “Flirting with Disaster,” “Bone Tomahawk,” “North Country,” “The Visitor,” “Step Brothers,” “Norman” and “The Shape of Water.” Jenkins’ performance in “The Visitor” and “The Shape of Water” earned him Academy Award nominations. Here is the link to the Egyptian Theatre website where you can view Jenkins’ announcement and purchase tickets. This is a wonderful honor, Richard. Congratulations. We are saddened to inform you that Mary Lee Honegger ’62 on Saturday, April 1, 2017. 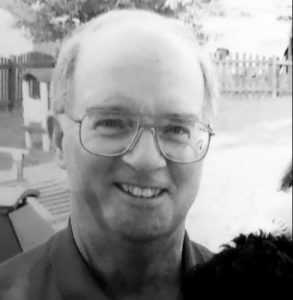 We are deeply saddened to inform you that Terry L. Ridenour ’68 of Roscoe, IL, passed away on Monday, June 5, 2017 after an extended illness. After graduating from IWU, Terry married the former Diane W. Ault in Mt Morris on June 28, 1969. He retired as an insurance sales manager for Allstate Insurance Co. He was a veteran of the Army National Guard serving in the Vietnam War. 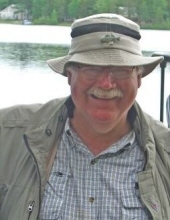 He was a member of Hope Free Evangelical Church and was an avid walleye fisherman and belonged to many fishing organizations. He was a Mason for A.F. and A.M. of Samuel H. Davis Lodge #96 in Mt Morris, and a life member of A.A. Scottish Rite Valley of Danville. View Terry’s full obituary here. We are deeply saddened to inform you of the passing of Richard Allen Hiles ’67. View his full obituary here.